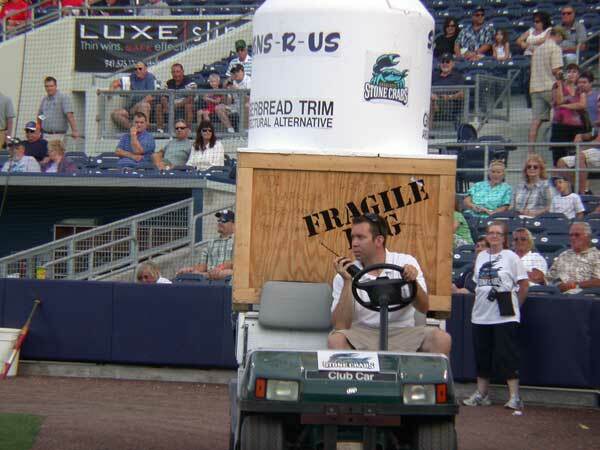 Patrick McMaster delivering a package to the field… What could it be? What is that thing popping out of the crate? 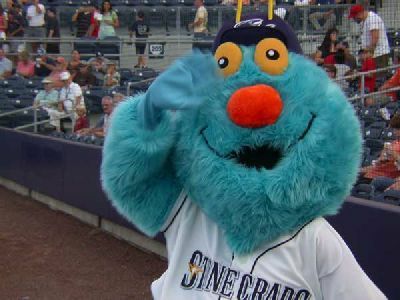 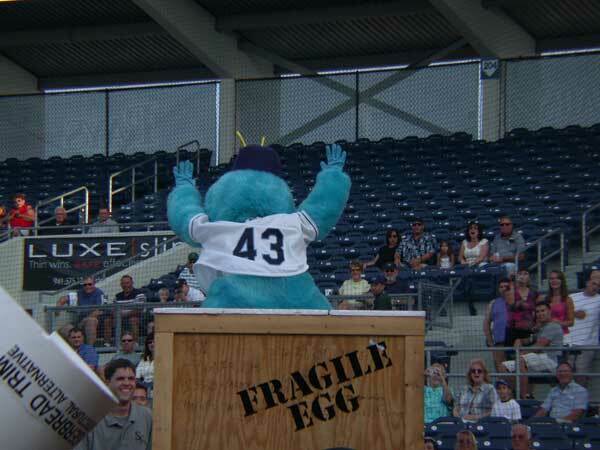 It’s Stoney, the Charlotte Stone Crabs’ new mascot! Welcome to Port Charlotte, Stoney!